At 72, India proudly boasts of 29 states and 7 union territories, adding to the rich legacy of unity in diversity, India has long been an model of. Seventy years hence, it is a feat worth celebrating, as at the time of India’s independence in 1947, the country was divided into several princely states and provinces. There was no concept of ‘States’ or Union territories back then and each province had signed treaties with the British allowing them to continue their reign in the region. In the 71 years since India’s independence – 29 states have been added to the Republic of India, with Telengana being the latest to join this distinguished list. Each state, diverse in its culture, brings to the table a distinct culinary heritage. 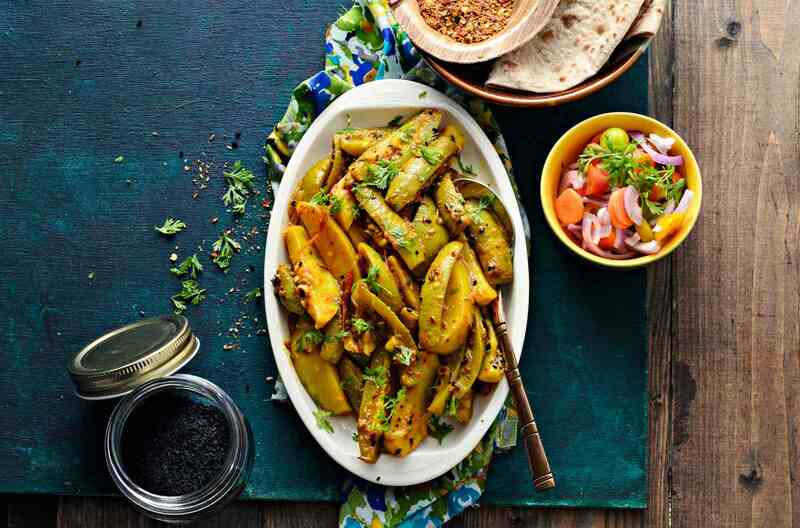 From Lucknow’s Awadhi cuisine to the vast variety of vegetarian snacks popular in the state of Gujarat, from Tamil Nadu’s famous Chettinad cuisine to Assam’s fish curries – there are so many flavours to savour and recipes to celebrate. As we commemorate India’s 72nd Independence day today, 15th August, here’s an ode to the 29 states of India through the one dish that we think you must try, if you haven’t already. We suggest some amazing Independence Day special recipes that you’d love. Let’s start with the northern most part of our country Jammu and Kashmir. Known for its natural beauty, the state has been eulogized by many a poet over centuries. The one dish that we would like to begin our list with is the Gushtaba – a traditional delicacy of the state. Gushtaba is a spicy curry of meatballs made in a yogurt gravy. It is part of the main course and is usually the star of a kashmiri wazwan. If there is one dish you must try from the state of J&K, it must be this. Other popular dishes from here include Rista, Rogan Josh, Yakhni and Dum aloo. Himachal’s food may not be as famous as punjabi or rajasthani cusine, but there are jewels in its culinary heritage that are worth taking time out for. To begin your love affair with the food from this land of hills and streams – look no further than the Himachali ‘Dhaam’ – a traditional meal that was earlier made for festivals and special occasions. Dhaam is an entire menu consisting of delicacies like rajma, dal, kadhi, curd and rice. Interestingly, the traditional dhaam uses no veggies and is made entirely from lentils and dairy products like paneer, milk and dahi. Think Haryana and you think of an abundance of doodh, dahi and ghee, and yet not much is known about the local dishes and recipes of Haryana. One of the more popular local dishes here is the kachri ki subzi. Kachri is a commonly available vegetable that resembles a small brown-coloured lemon. When eaten like a subzi, Kachri is made along with other vegetables like potatoes. Kachri ki chutney is equally popular is best enjoyed with bajre ki roti and glass full of chach! Uttarakhand, one of the newer states of the country, was formed in November 2000 to become the 27th state of the Republic of India. The many dishes from Uttarakhand that have become popular over the years include dubuk, kumaoni raita, bhaang ki chutney and gulgula – which is a local sweet snack. The dish we would urge you to try on your next visit to the scenic state is Kafuli. Kafuli is a vegetarian dish made with palak and methi leaves, loved by locals and visitors alike. 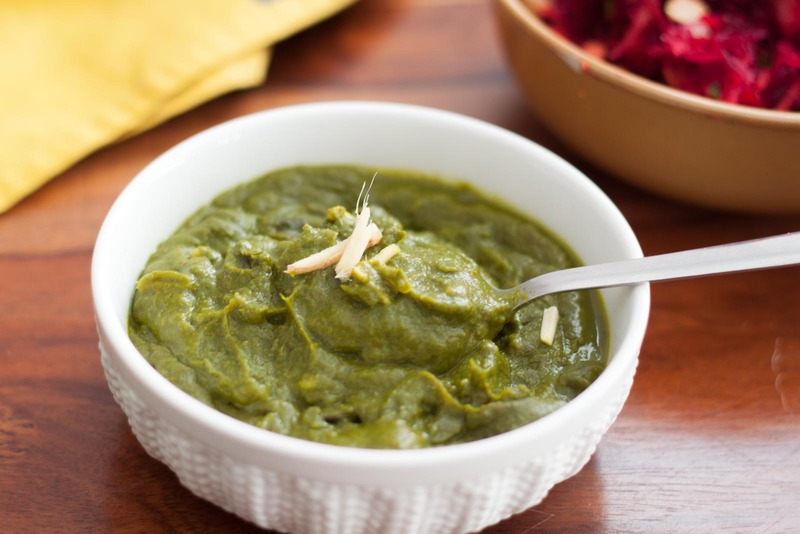 With powerful ingredients like spinach and methis leaves, needless to say, this dish is nutritionally rich too. Known for its rich Awadhi delicacies Uttar Pradesh is a foodie’s paradise. From chaat-pakodi to its kebabs and curries, there’s lots to savour in India’s most populous state. What we’ve picked for you is a lesser known dessert called Makhan Malai. A bowl of well-made makhan malai can be quite a soul-stirring experience. This dish is primarily availabe in the winter months and is made with milk and cream, with a light and airy texture. 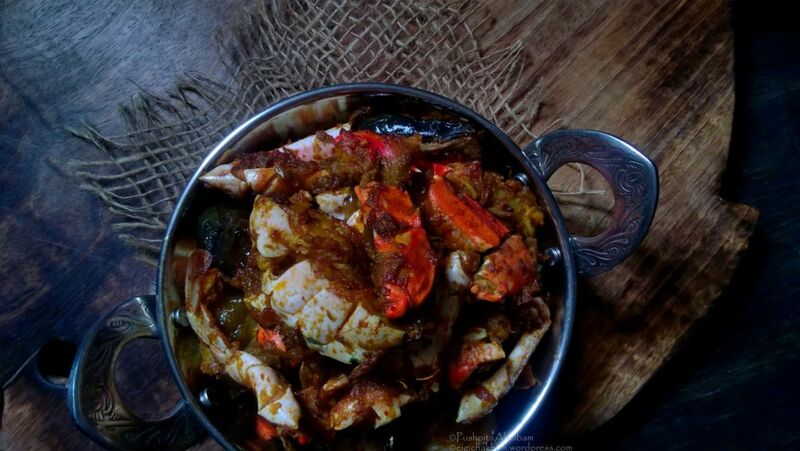 This is one of the most popular dishes coming out of the state of Karnataka. Its a classic dish made with a combination of rice, tur dal and assorted vegetables. All mixed and cooked together along with spices. Bissi-bele-bath is a dish full of nutrients and flavors. Appam is a soft and spongy pancake made with a rice batter in a special round shallow dish called appachatty. It is served with a Kerela stew which does not include any chili powder but peppers and green chili in abundance in a cury form. Appam with stew is a pure Kerela delicacy that can’t be missed. 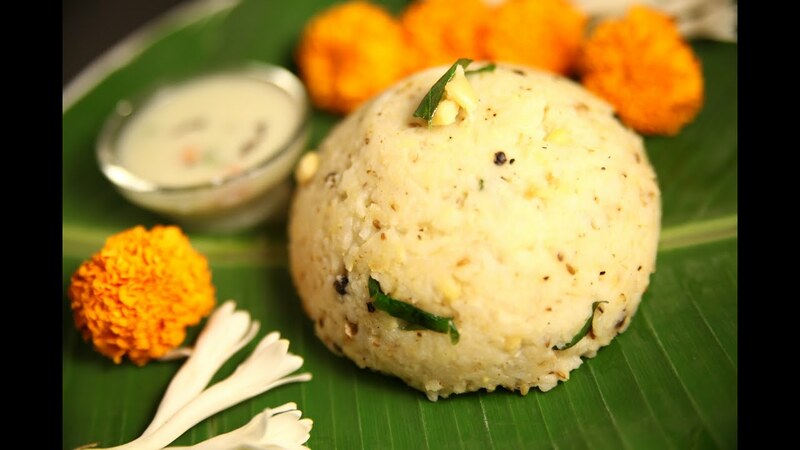 No, not the festival only but Pongal dish is also a traditional delicacy of Tamil Nadu. Pongal referes to a spice grown in Pongal festival and is most suitable for breakfast. 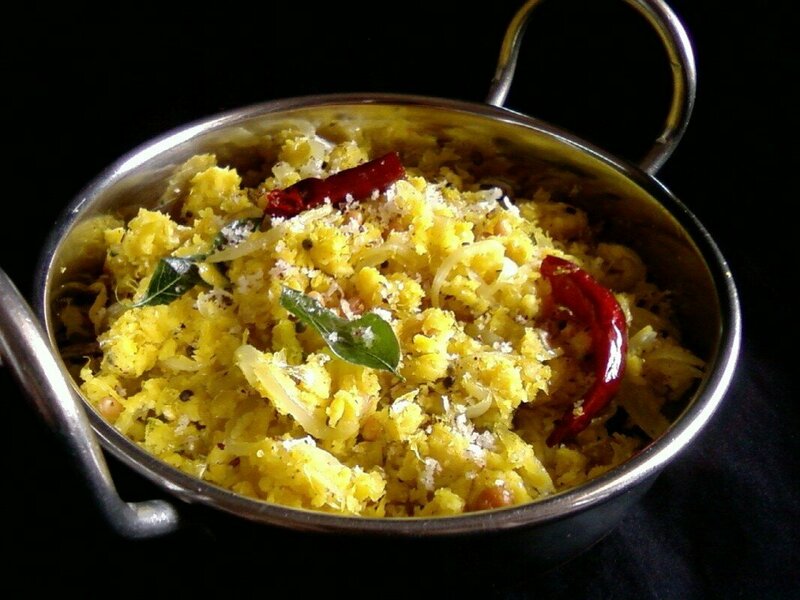 People of Tamil Nadu enjoy different varieties of this dish. Mamsam curry is a meat gravy cooked in spicy, hot sauces often served with rice. It is considered to be an authentic non- vegetarian dish of Andhra pradesh and is famous for its fiery hot flavors. Servapindi is a best option for a healthy breakfast. it is a pancake which is made of chana dal, peanuts, rice flour and chili and cooked in deep and round shaped pan. Next time you visit our the newest state of our Republic, be sure to start your day with this local preparation. This is a Bengali classic that is hard to stay away from, especially if you are fond of rich gravies. Luchis are bengali pooris basically and are made using maida. 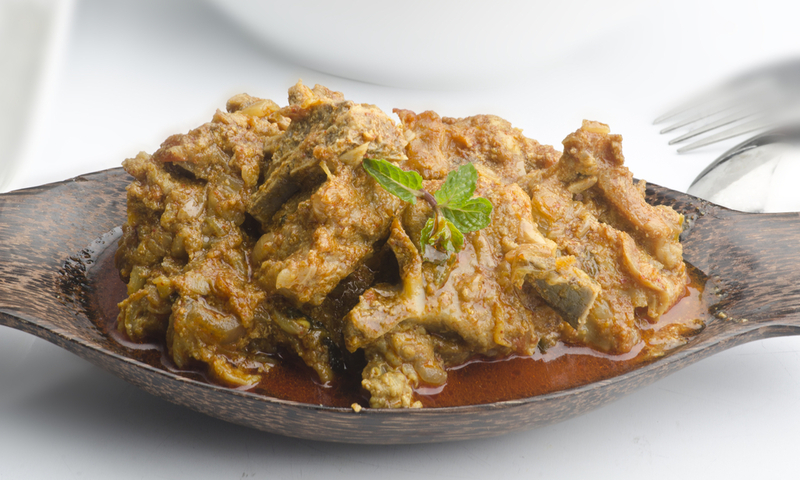 Kosha mangho is a mutton dish in which papaya is used as a tenderiser to soften the meat. 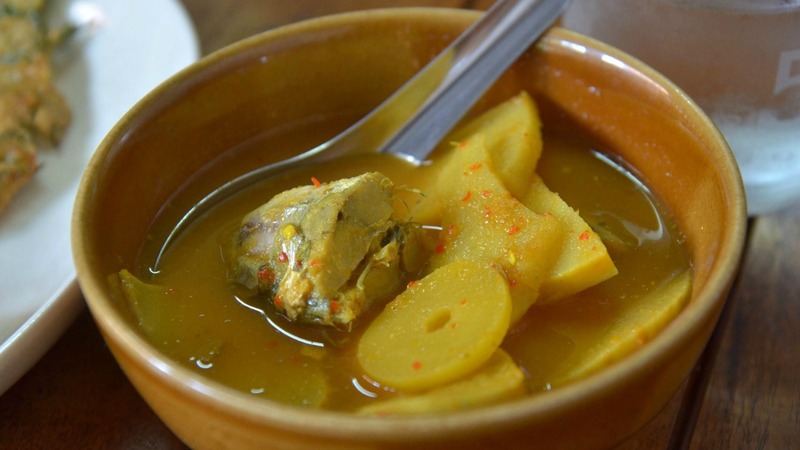 Luchis with Kosha Mancho, is a typical Bengali combination and it tastes like heaven! This is the Assamese version of mashed potato eaten along with rice and dal. 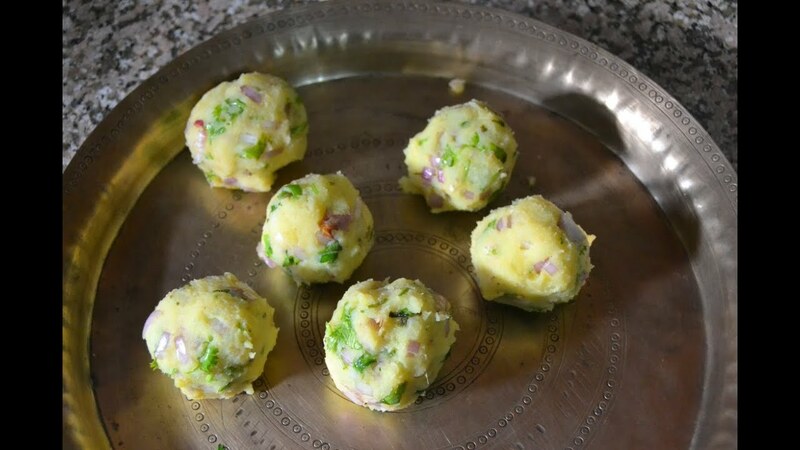 The ingredients include mashed potatoes with mustard oil, coriander, onion and salt. A simple and delicious dish enjoyed and loved by everyone in Assam. Try it, you’re bound to like it. Zan and Thukpa, two of the most popular dishes of Arunachal Pradesh will leave you drooling. You can’t have enough of these. Zan is a preparation of millet (Monpa tribal community’s staple food)/flour and boiling water. 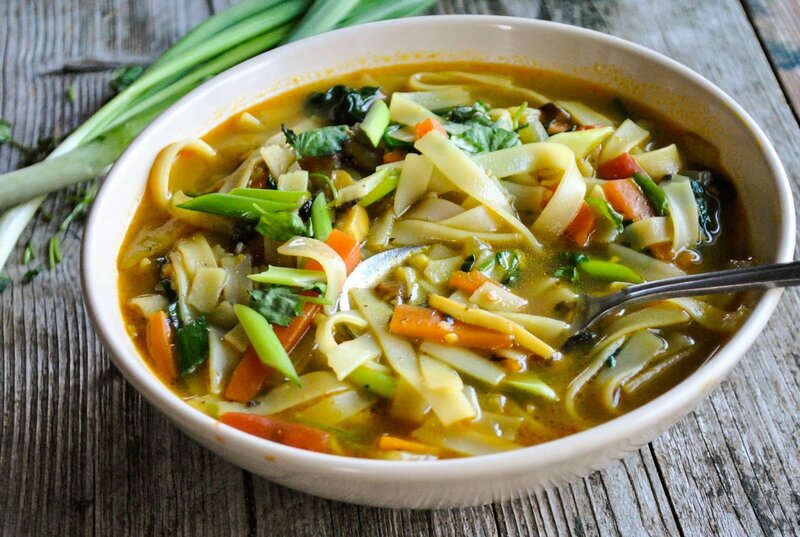 Whereas, Thukpa, essentially a soup, is made with noodles, meat and an assortment of vegetables. Berma is the primary ingredient for a Tripuri meal. It is a fish called ‘puti’ (fermented and dried fish). It is said that actually, the flavor of this fish is unpleasant, but once cooked, you can’t keep your hands away. 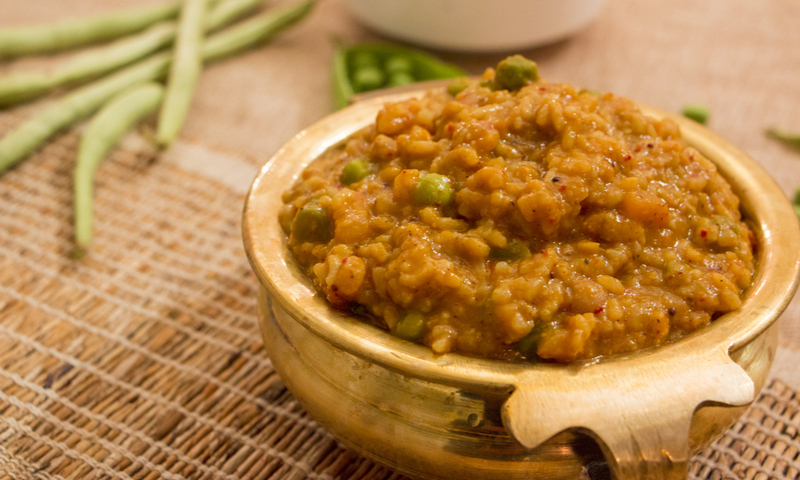 In Tripura, you will find Berma being used as a special ingredient almost everywhere. Axone is also known as ‘akhuni’ and is used by almost all residents of Nagaland. These are fermented soyabeans which come in the form of powder or cake. Axone with Smoked pork is among the favourites of people of Nagaland and a potential favourite of all those who wish to try it. Mizo Bai soup, is quite an appreciated delicacy of Mizoram. It is easily available and is enjoyed by both, vegetarians and non-vegetarians. It is made with pork sauce (substituted by butter for vegetarians), spinach, bamboo shoot and local herbs. 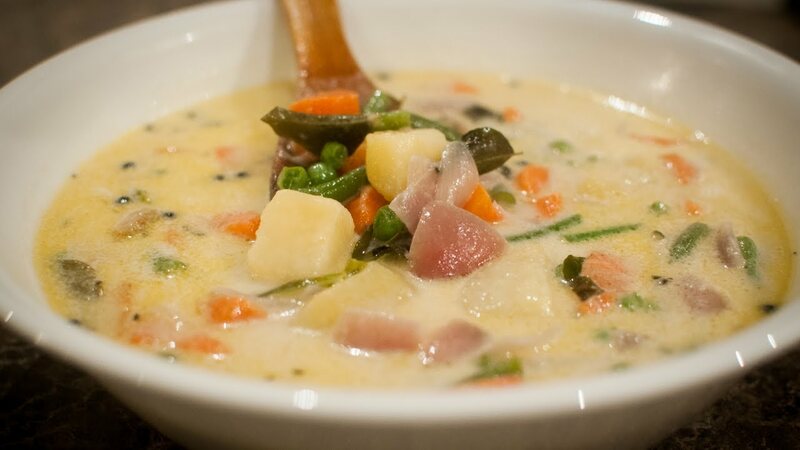 Kangshoi is a vegetale stew prepared with seasonal vegetables (boiled and flavoured), onions, garlic, cloves, maroi, salt and ginger. This tempting dish is eaten with either rice or fish and is supposed to be had piping as soon as it is picked up from the stove. A traditional recipe of Jharkhand, Dhuska is known for its fried and spicy taste prepared specially during the festival days. 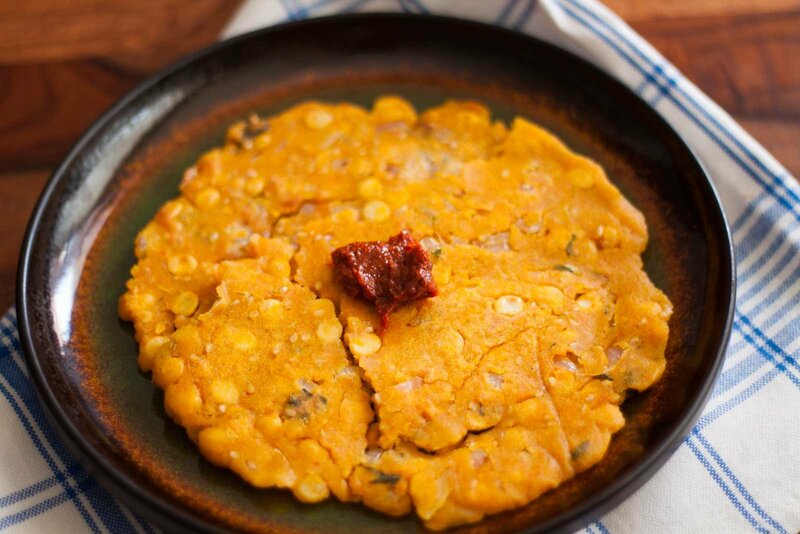 Dhuska is made from the batter of channa dal, boiled rice and some veggies and then being fried and served perfectly with ghugni (spicy chickpeas chatni). 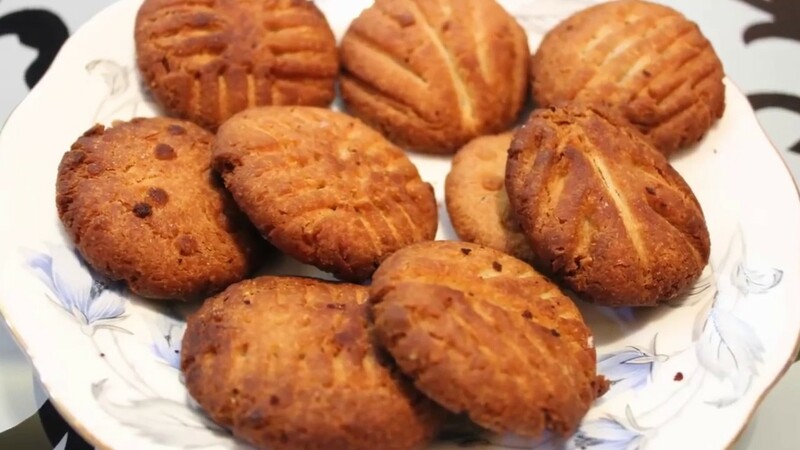 Khajuria or Thekua is the perfect sweet to satisfy your cravings for something ‘meetha’ even in the middle of the night or during long train journeys. It is a perfect Indian cookie which is even served as a prasad at temples in Bihar. Who doesn’t know about the flaky and crispy taste of Pyaaz ki kachori. It is not only famous in Rajasthan but also in neighbouring Delhi. 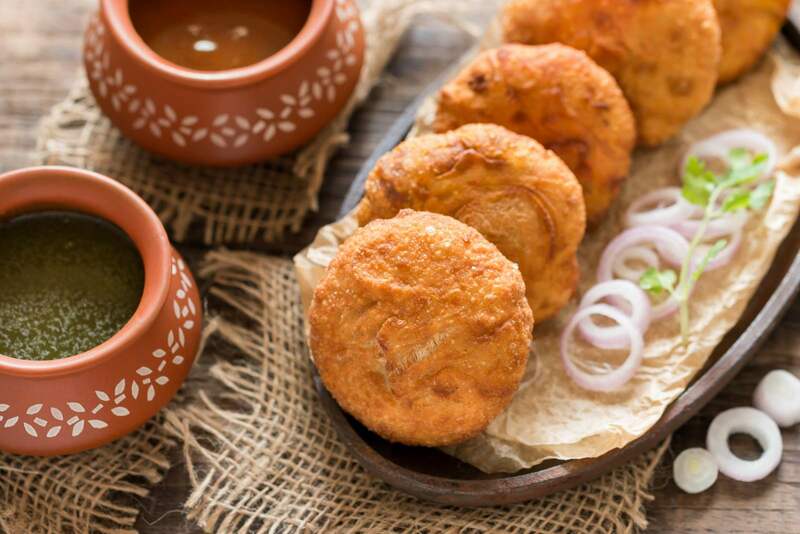 Like any other kachori it is served with spicy and tangy flavored tamarind chatani and the best part is that it is a perfect snack to have in monsoon. So reward yourself with these crispy kachories every time you shout ‘kai po che’. These amazing dishes can never go out of season for anyone. It is famous in every part of India and not just Gujarat. Have Dhokla with tamarind chutney, topped with lots of fresh coriander and chilies. Khandvi is another traditional Gujarati delight served with ‘rai’ and ‘kadi patta’ on the top. India’s very own desi burger is an authentic dish of Maharashtra filled with masala and aloo tikki also known as Batata Vada. It is one of the most reasonable and filling street foods one can ever have. So next time when you go to Maharashtra, do not miss this one out. Bebinca also known as Bibik, is a seven layered pudding made from flour, sugar, egg yogurt, ghee and coconut milk. It is native to Goa and considered as a special Christmas pudding. No wonder a single pudding can give you the feeling of Goan food. Somewhat a similar dish to Dal baati from Rajasthan, dal bafla is cooked in boiling water and then baked and dipped in clarified butter. As suggested by the name itself, Bhutte ka kheeez is corn dish cooked in skimmed milk with a little sweet taste. You can have the best Bhutte ka kheez on streets of Indore. Yes the dal you eat every day gets boring but after two days of junk you’ll still always come back to it. Can’t really do without dal, right? 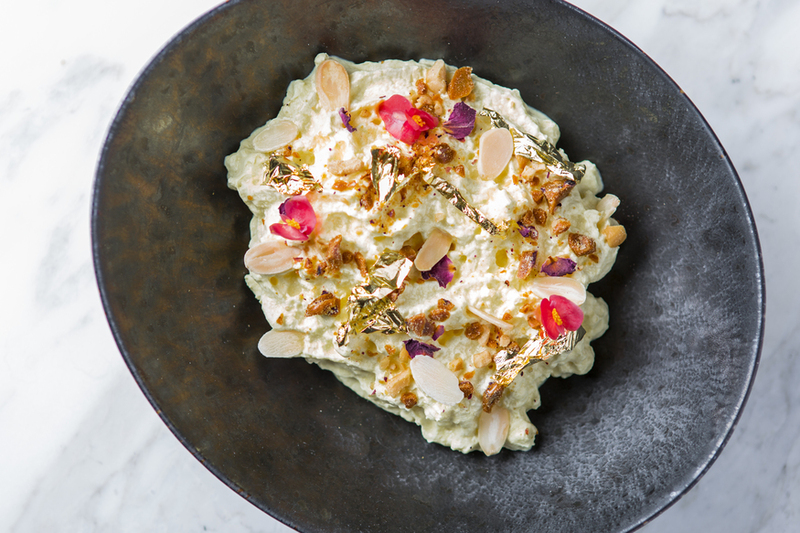 Try Dalma the next time; it comes with a rather special twist. 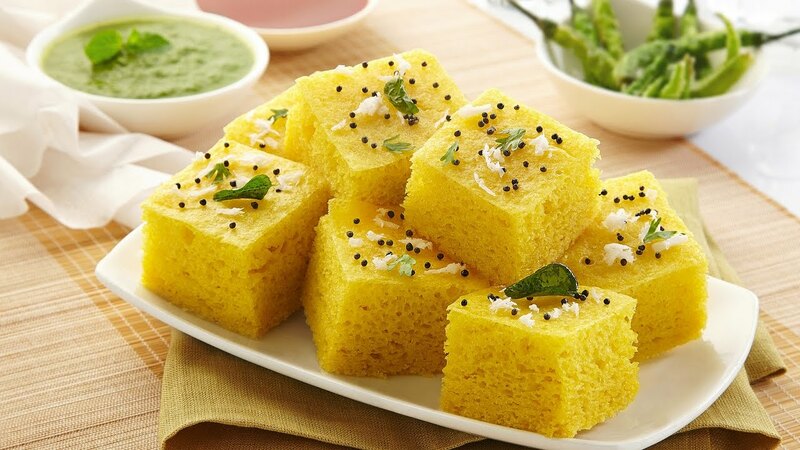 It is made with roasted moong dal, regular spices, vegetables (pumpkin, papaya, yam) and without onion or garlic. 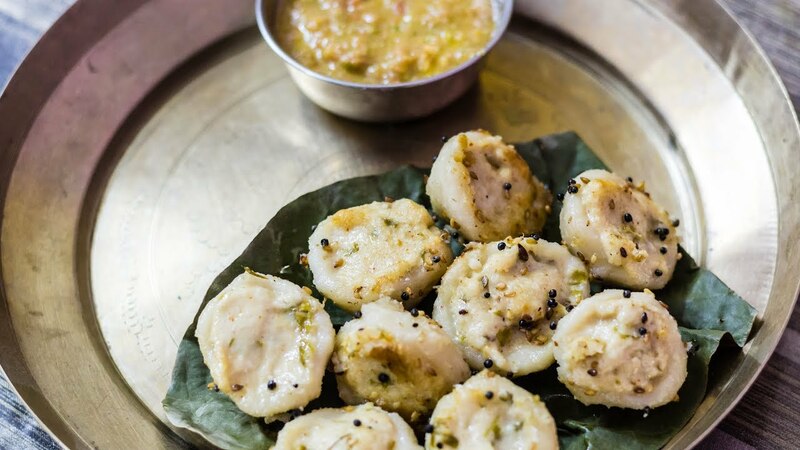 Try the Chhattisgarhi dumplings called Muthiya for breakfast and you won’t be able to help falling in love. It is prepared with a rice batter with various spices and then steamed. It is counted as one of the most famous dishes of Chhattisgarh. Jadoh is one of the most beautiful looking dishes and is especially famous for its unique red colour. It is red rice generally cooked with pork meat and at times with chicken or fish, and for all the adventurous souls out there, it can also be cooked in pork blood. It is most popular among the members of the Khasi community. Who doesn’t like momos? The best evening snack when you step out of the house. The Sikkim variation of Momo is scrumptious and very popular. It comes with a stuffing of minced meat, vegetables, or cheese. The Amritsari Kulcha is undoubtedly famous for its special way of preparation. It is made with a flour dough and rolled in a manner that it consists of several concentric layers. 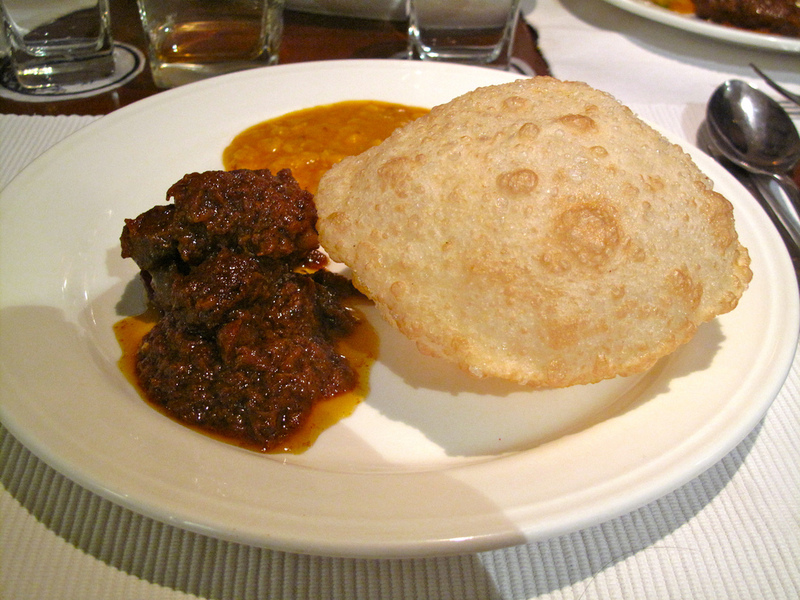 It is usually filled with aloo (potato) inside and served with a dollop of white butter to satiate your taste buds. It’s safe to say that if you’ve not had this kulcha, you’re missing out. So many dishes, and each says so much about the region and state it comes from. 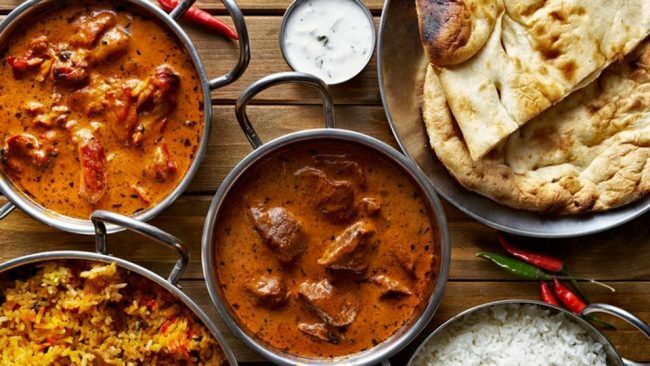 Here’s a toast to the melting pot of flavours Indian Food signifies.